Vertical Shoe Outsole Stitcher is one kind of Vertical Sewing Machine, this machine stand a little higher than our new design model of LX-337 . so people need to be standing work , i'i's special for stitching thick sole inseam sewing work,since with traditional design , very low cost , stable condition . 1,This kind of Special Sewing Machine is applicable for stitching outsole and upper together, through stitching sole edge or bottom for all kind of real leather shoes . 2.This is Standing normal type Shoe Border Sewing Machine. 3.This Standing Mackay Stitcher all parts were made by CNC machine, all parts is great quality. 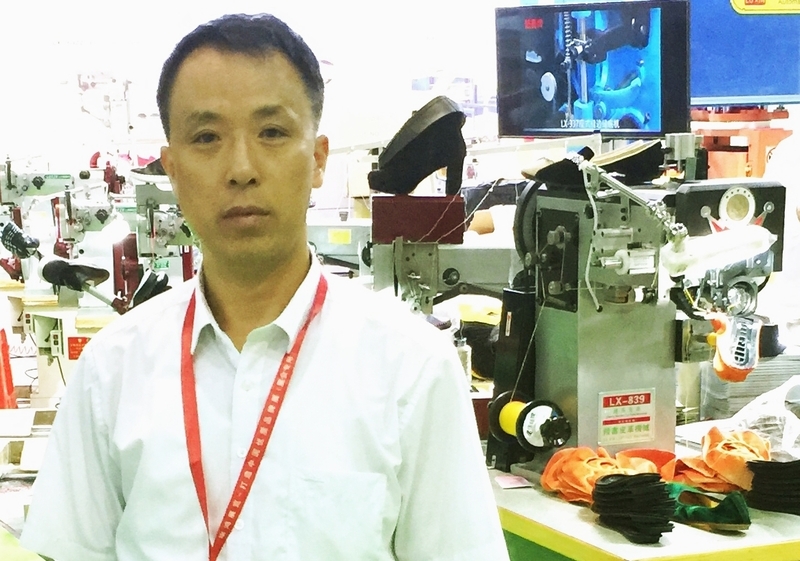 4.This Outsole Stitcher use electron motor to control the speed, it is easy to change the speed. 5. This Outsole Stitching Machine thread hook use gear to drive, durable and wearproof. 6. This Heavy Duty Sewing Machine 's thread hook, gear cover, ring and so on are imported from ZUOWEN in Jason. Looking for ideal Vertical Feed Sewing Machine Manufacturer & supplier ? We have a wide selection at great prices to help you get creative. All the Vertical Sewing Machine are quality guaranteed. We are China Origin Factory of Vertical Vs Horizontal Sewing Machine. If you have any question, please feel free to contact us.